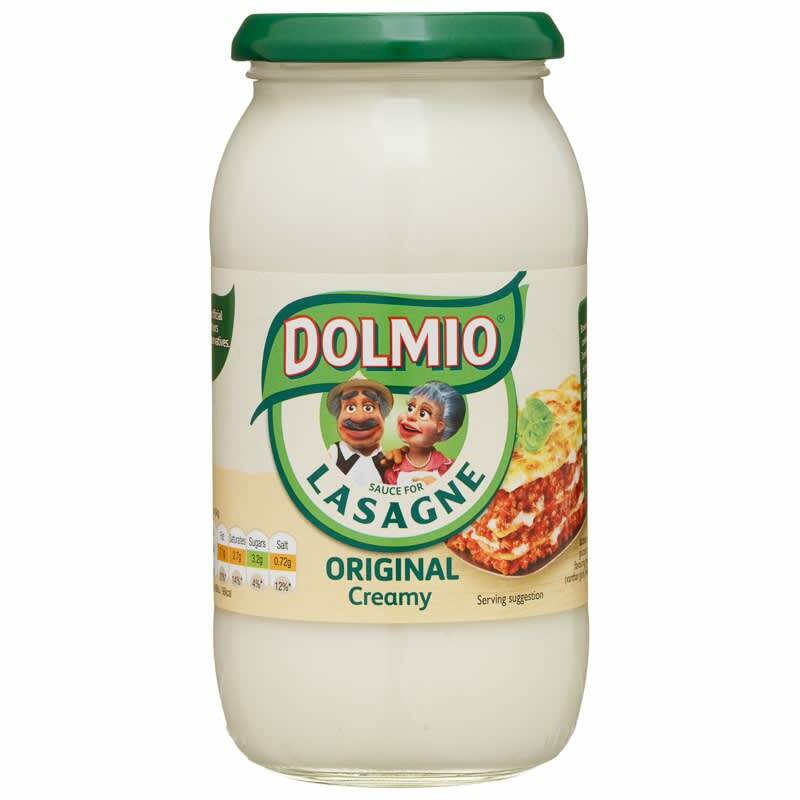 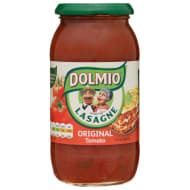 Craft a delicious lasagne for dinner using this terrific Dolmio Lasagne Sauce. 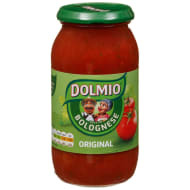 The leading supplier of sumptuous cooking sauces, Dolmio does not let you down here with a lovely jar packed full of flavour. 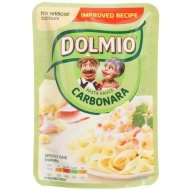 For more superb Cooking Sauces at B&M, check out our great range online and buy in-store.